Please Click On Our Website For The Very Latest Rates - DISCOUNTS & SPECIAL OFFERS!! Welcome to Inverurie Executive Suites. 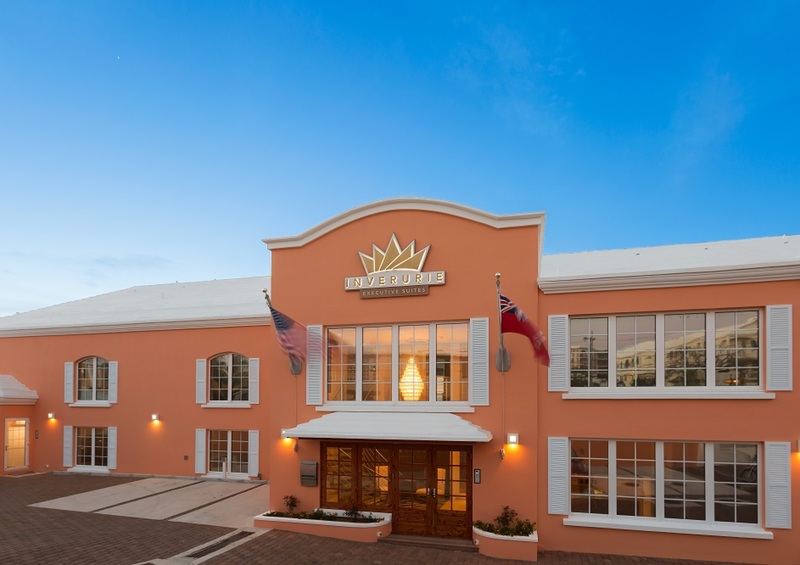 Located waterfront on Hamilton Harbour in Paget, Bermuda, our boutique hotel is just minutes from downtown Hamilton. The Inverurie Executive Suites Hotel's 10 Exectuive Rooms and 5 suites accommodate guests for a truly private, relaxing and "home away from home" experience. With true Bermudian hospitality, we cater to and anticipate the needs of business and extended stay travelers with personalized service and modern amenities. Guests enjoy convenient access to Hamilton, and all the city has to offer, via a ferry which docks next to the hotel. Business travelers will appreciate the ability to walk out of the hotel and take the 7-minute ferry trip to downtown Hamilton. All guests will enjoy easy access to Bermuda's natural beauty and top attractions, from the Royal Naval Dockyard, with its shops and restaurants, to the Botanical Gardens, and the town of St. George's, a UNESCO World Heritage Site. As a boutique hotel, attention to detail and personalized service is our priority. 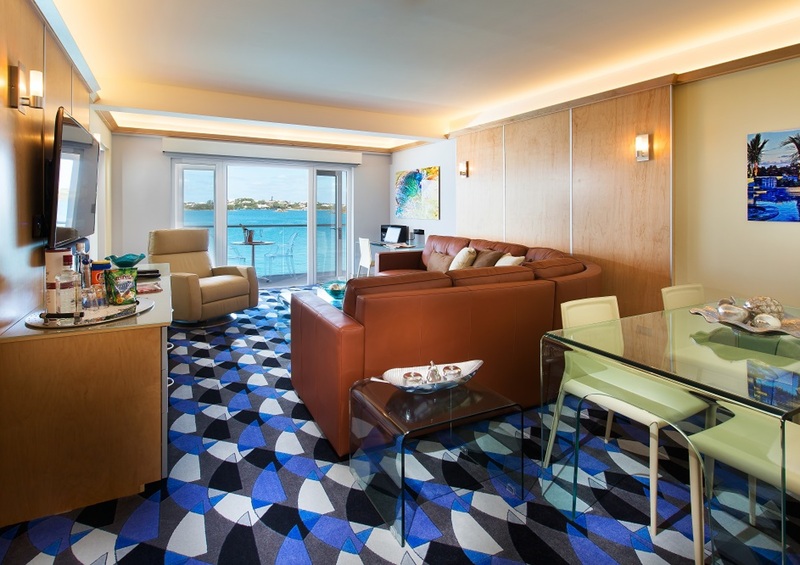 Suites are available on daily, weekly, monthly or longer basis, so no matter how long your stay in Bermuda, all of the comforts of home are yours in a modern suite hotel. Whether your trip to Bermuda is for business or pleasure, we're certain you'll enjoy your time with us. The most modern boutique hotel in Bermuda, The Inverurie Executive Suites welcomes visitors to a true "home away from home" experience. 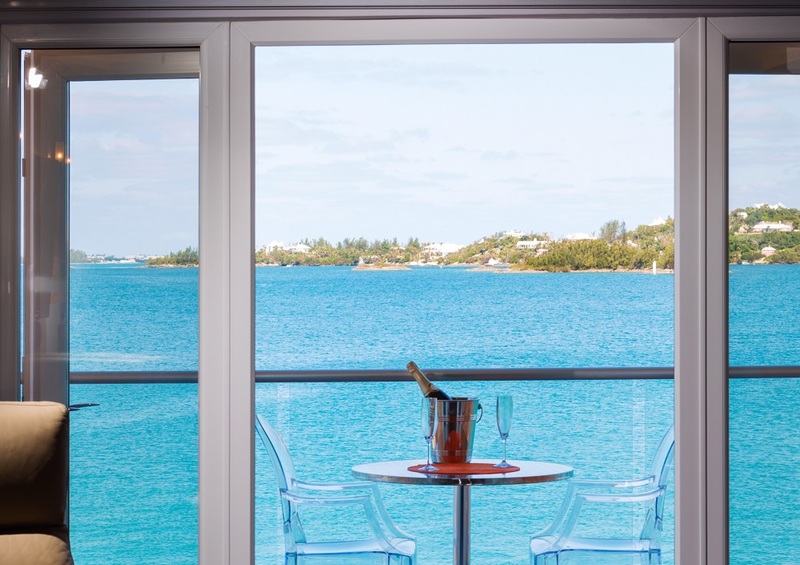 Guests enjoy a more private setting during their trip to Bermuda, complete with all of the comforts, and personalized service of a smaller hotel. Amenities: Continental Breakfast Free high-speed Internet/wireless access Fax machine, printer and copier Data port for lap top computer Two-line speaker phones with voicemail Executive desk and ergonomic chair All 5 Executive suites overlook the water, with great views of Hamilton Harbour. Online guest reviews frequently list relaxing with coffee, enjoying the views as a highlight of a stay at The Inverurie Executive Suites. We hope you'll feel equally at home. Business travelers will appreciate the executive work centers in every room and convenient access to downtown Hamilton, with 7-minute ferry service right outside our front door. 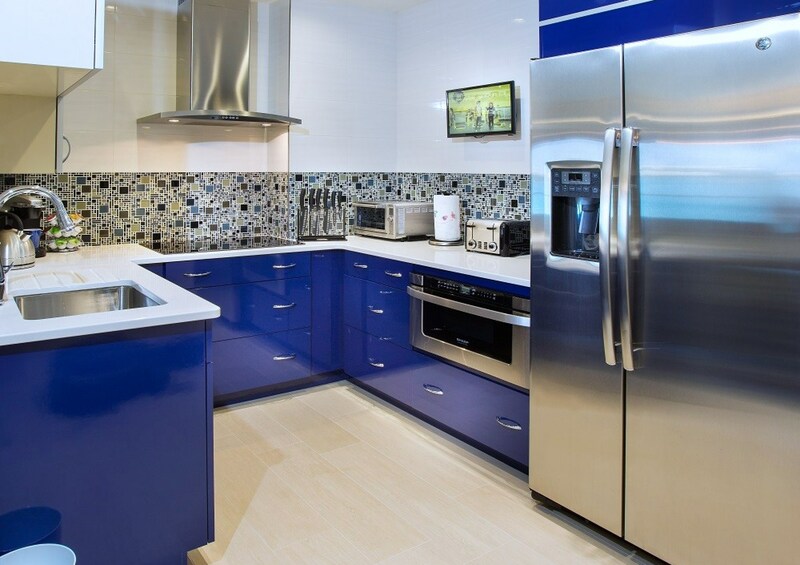 Studio suites feature a galley kitchen, while one-bedroom suites offer guests room to spread out with a full kitchen with a separate dining/living area. See website for details.